The answer seems pretty straightforward, doesn’t it? 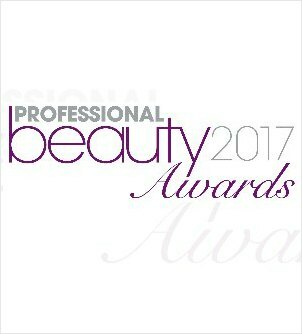 Do we know which awards have the greatest impact and which ones are the most respected in the world of makeup and the industry you work in? Secondly, do we apply for the awards to raise the bar for ourselves, because we strive for perfection, or maybe just to show off in front of clients and to put another badge on our website? In business all means of attracting potential client are allowed, that’s a widely known fact, but it’s important to remember that our talent and skills should be our top priority and not quantity of badges visible on the website. 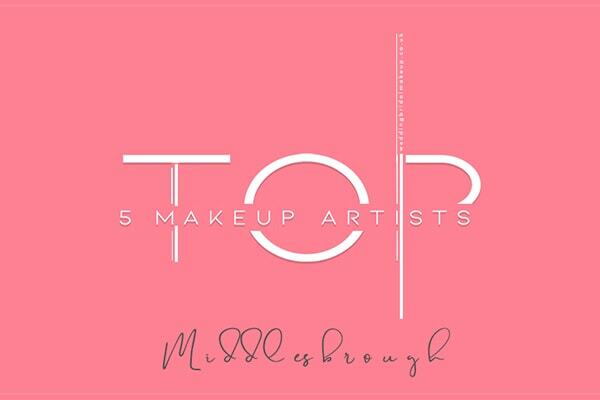 My list includes some of the most popular awards for makeup artists in the UK while incorporating four factors which should interest us the most: qualifying process, rating criteria, application deadlines and prices. I’d like to begin with one of the most popular awards for wedding businesses in UK-The Wedding Industry Awards. 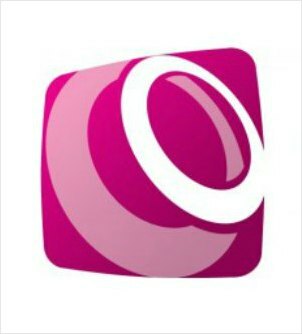 Wedding Industry Awards were initiated by Damian & Anna Bailey in 2011. 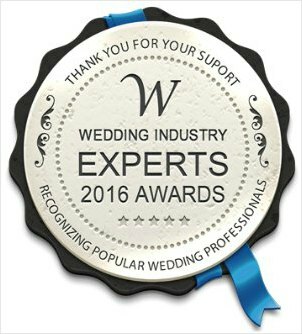 Every wedding business can be nominated for TWIA so the qualification process is not much of a hassle. All you need is being reported as a competitor by somebody, then TWIA sends you an invitation. From there it’s up to you to decide if you want to take part in it, the cost is 60 pounds. Rating criteria are very clear and fully professional. Jurors get your application forms and sum up your points according to the informations you put there. Having enough points gets you to the next round in which your professionalism and service will be rated by anonymous client (mystery client) which will visit you, try some of your services and then give you a mark based on which you may get an award in given category of the competition. Personally I wouldn’t take them into consideration, because I disagree with their expert title awarding system which I’ll present to you in a moment. Considering the fact that many makeup artists have their badge on their sites it’s nearly impossible to not mention them here. To get a badge and certificate you have to pay $59 and provide a list of 5 businesses which recommend our services. Then WedBiz will contact them, ask few questions and decide if you are worthy of Wedding Industry Expert title. When I started writing this article i didn’t plan to include our directory in this list but as it turns out we should be there. Why? We meet all the requirements. 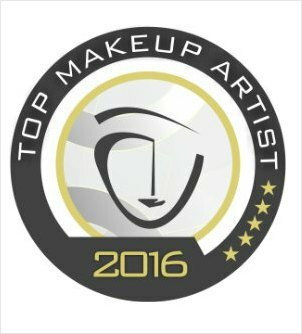 Not only do we award our best makeup artists with a badge, but we are the only ones of those listed here who generate thousands of leads monthly, we simply get you more clients. How it works? 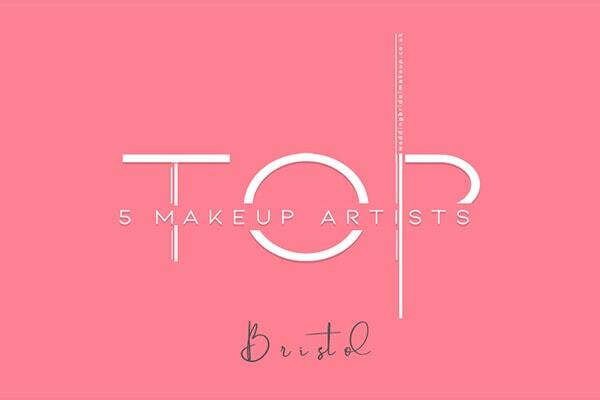 Our team creates top 5 lists of makeup artists in given cities or countries based on ratings you got on our directory. 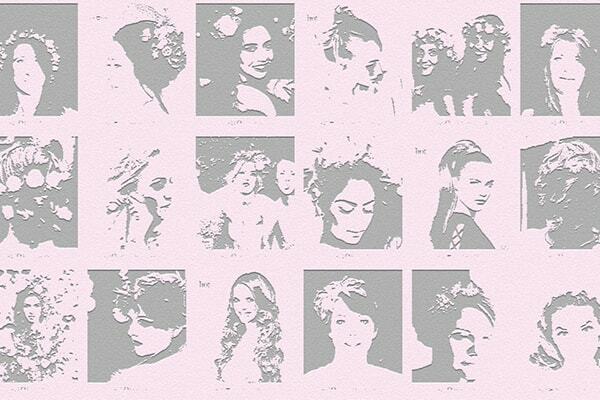 Our pages are very well positioned in Google which attracts thousands of brides-to-be monthly. Every business can get to our top 5 list. Everything you need is listing in our directory and positive rating. Our aim is to promote our users whom we happily help and are in constant contact with. Get your business listed here. To sum up getting an award can cost us plenty of time and money. Choosing one we should consider the pros it gives us especially in the long run. One time badges do raise our value amongst our customers but it doesn’t provide constant flow of new clients like Top Makeup Artist directory does. So choose wisely, think about your clients, about ways to attract them and not only your business status as seen by others. If I forgot to include some important award in our list or if you’d like to express your opinion about that topic feel free to do so in the comments. 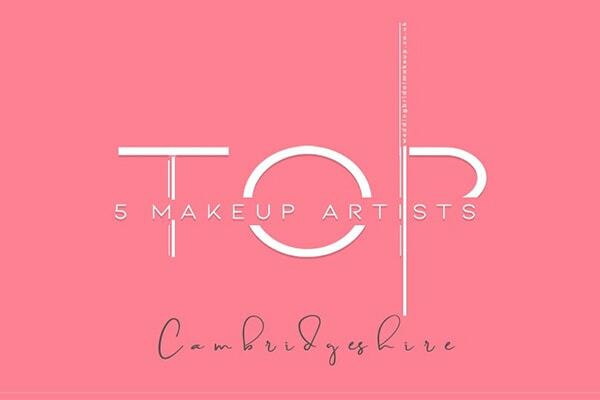 Top 5 Makeup Artists in Norwich, Norfolk.